There’s something mesmerizing about watching people go really, really fast, especially on the water. Here we have Dutch speedsurfers ripping over the choppy but protected Waddenzee at 55 mph, powered by nothing but the winds and a sail (stay tuned through the end, where you'll catch a monster wipeout). They set a world record in the process. The video—a precursor to the documentary Ghosts of Speed, which debuts in November—was shot at “The Brace,” a location off the coast of Bierdijk, Netherlands. 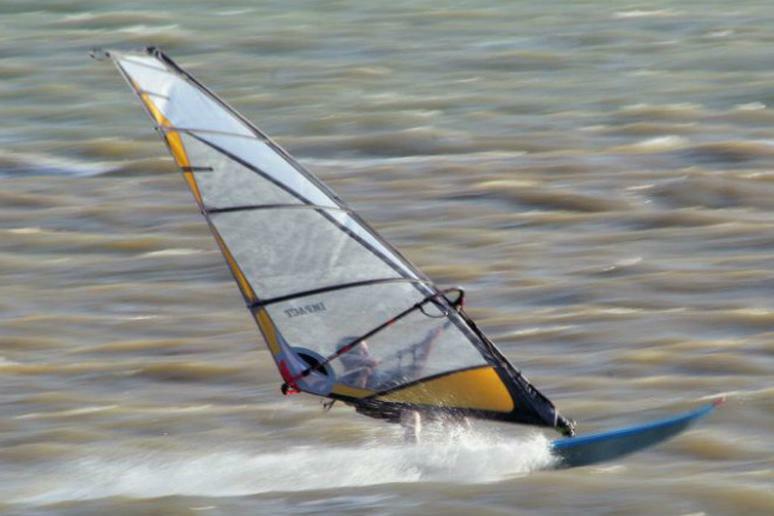 Speedsurfers are a rare breed of windsurfers who push the limits of speed and clock their runs using GPS. Want to learn more? Check out the web's definitive resource, the Speedsurfing Blog.